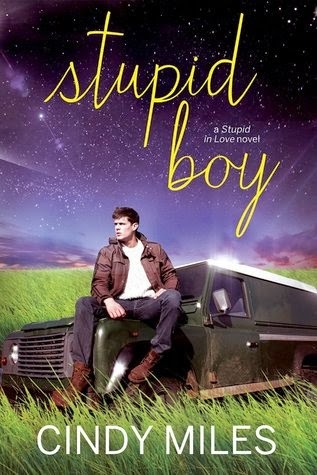 Stupid Boy is the second story in the, Stupid in Love Series, and the first book that I've read by Cindy Miles. This story piqued my curiosity when I saw the book cover and read the synopsis. I had the impression before I began reading that this would be a light, entertaining, and fun read. However, it ended up being a heavy, angst-filled, and traumatic story. Stupid Boy is the story of Harper and Kane. It is told primarily from her point of view, with some sections told from Kane's perspective. The story begins by giving us a glimpse in to both Harper and Kane's childhood's. The beginning of the story completely grabbed my attention, and was an excellent begininng What is revealed about Harper and Kane's past is very painful, upsetting, and traumatic. They both were scarred at a young age, and this sets the scene for the present time. Harper Belle is a 4.0 college student, president of her sorority, and put's up a facade. She doesn't trust others, and nobody know's the real person behind the perfect image. She has a good friend, her sorority sister, Murphy, as well as one of her peers, Olivia. Yet, she closes her self off, even from them. Harper ends up issuing a "Bad Boy Make Over" Dare, in which herself and two of her sorority sister will choose a "bad boy," and reform him. Harper choose's Kane McCarthy, because he appears to fit in to what she consider's a bad boy. Her number one goal is to get him to stop illegally running numbers. However, once Harper gets to know Kane, she learns that there is a lot more to him than what she first assumed. As Harper and Kane begin to fall in love, will the dare destroy their chance at happiness? In my opinion, while I loved the beginning of the story, the middle went at a slow pace. I kept waiting for the plot to pick up, and it took some time to really start moving. I loved the characters. Harper and Kane were interesting, and I felt empathy towards what they had been through. Harper's best friend, Murphy, was a bright light in the story. I loved her English accent and phraseology. She was fun, entertaining, and hilarious! Braxton, Kane's foster brother, and his girlfriend Olivia, were very likable character's as well. 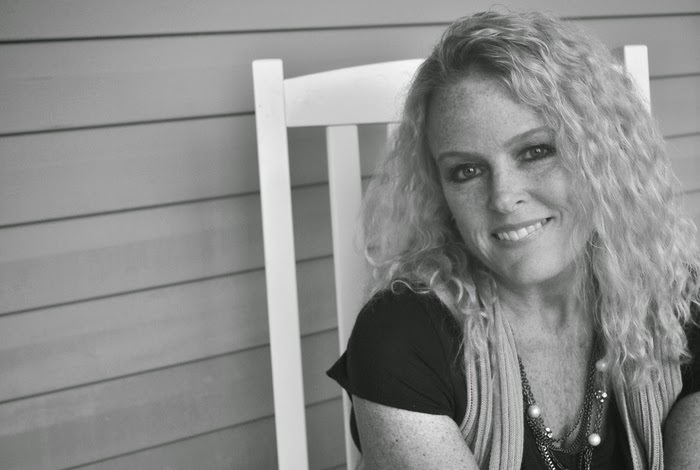 I give, Stupid Boy, by Cindy Miles, 3.5 Traumatic Pasts, Healing, First-Love Filled Stars! 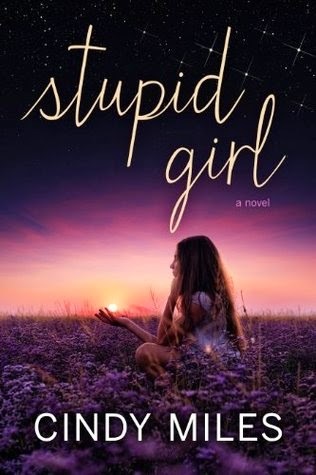 Awesome review Lindy now I really want to read Stupid Girl the description of these book sounds great these book looks and sound right up my alley. Thanks for the great giveaway! I love the titles of these books, and the series as a whole. They might not necessarily be for me, but I enjoyed reading your thoughts on them! Thank you for the review!